Grandmaster Jacob Aagaard won the British Championship at his first and only attempt. He is the only author to have won the Boleslavsky Medal as well as the ACP, Guardian, ECF and ChessCafe Book of the Year awards. 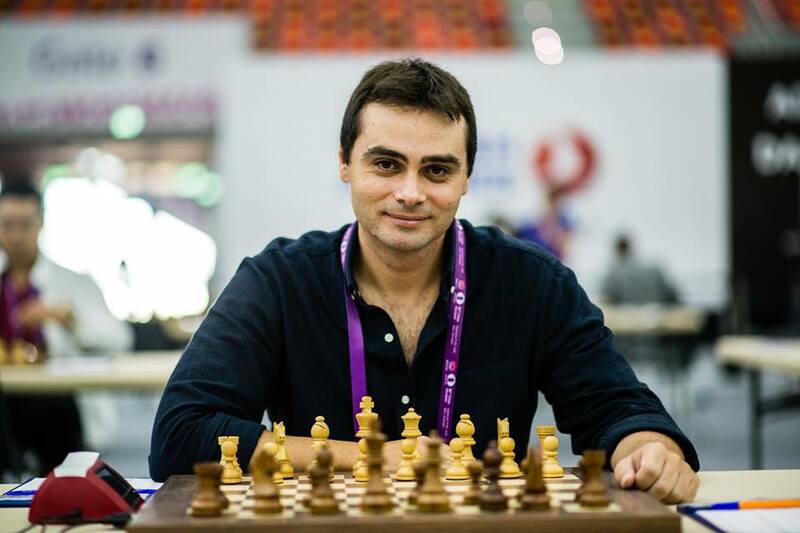 He trains grandmasters from four continents and has helped players win school tournaments, national titles, as well as international opens, US Championships, the World Cup, the Candidates and two Olympiad gold medals. Grandmaster RB Ramesh is perhaps the World’s top coach. His ChessGurukul Academy in Chennai has produced 38 World Champions and many titled players. 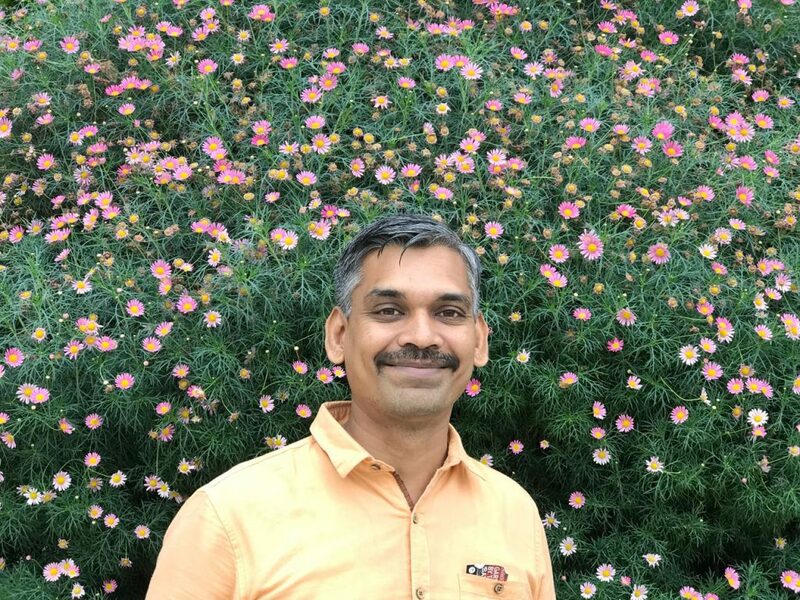 His most famous student is 13 year old GM Praggnanandhaa, but this is but a little part of his great influence on Indian chess in the past decade. This is his first training camp in Europe. 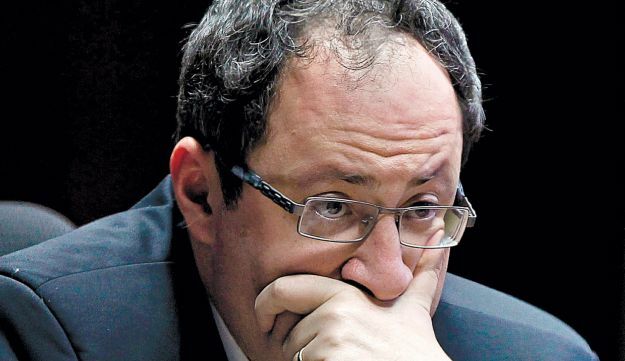 Grandmaster Boris Gelfand has been an elite player for 30 years, winning the World Cup, Olympiad Gold, the Candidates, and many other top tournaments. In 2012 he drew the World Championship match in Moscow with Anand, 6-6, but lost the rapid play-off. 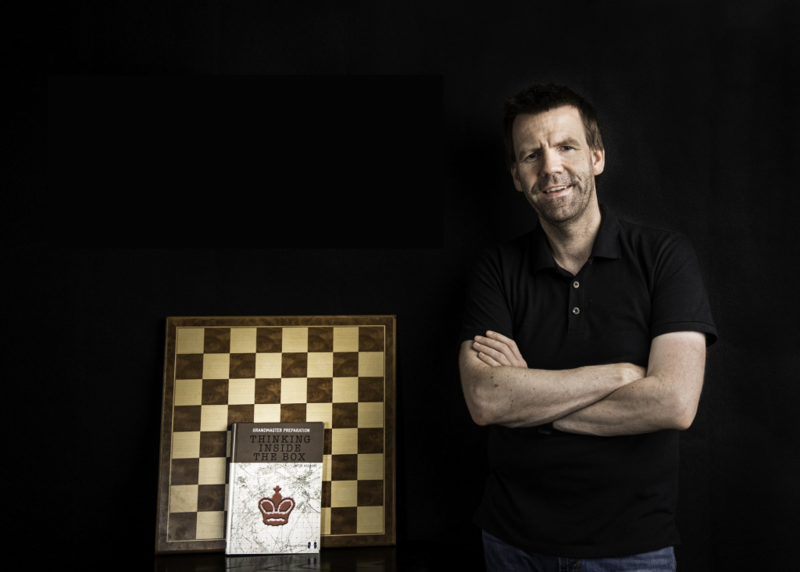 In 2015 his book (co-authored with Jacob Aagaard) Positional Decision Making in Chess won the ECF Book of the Year award. His latest book is Dynamic Decision Making in Chess (2016). His next book is planned to be pre-released at the camp in May 2019. Boris participated on the November camp and we hope that he will return for the May camp. Author of four top quality opening manuals, the second of grandmasters on three continents, Nikos is helped us with the website construction and will hopefully participate as an opening expert in the May camp. His latest books are Playing 1.e4 e5 (2016) and Playing 1.d4 d5 (2017). Organiser of chess tournaments and now chess camps, based in Heraklion. For more on Kostas’ tournaments, press here for a pdf, e-mail him on klokas@heraklionchess.com or go to http://heraklionchess.com. Always happy to help. Kallia was born and raised in Heraklion, but now lives in Scotland. She will be happy to advise you in any way you wish. 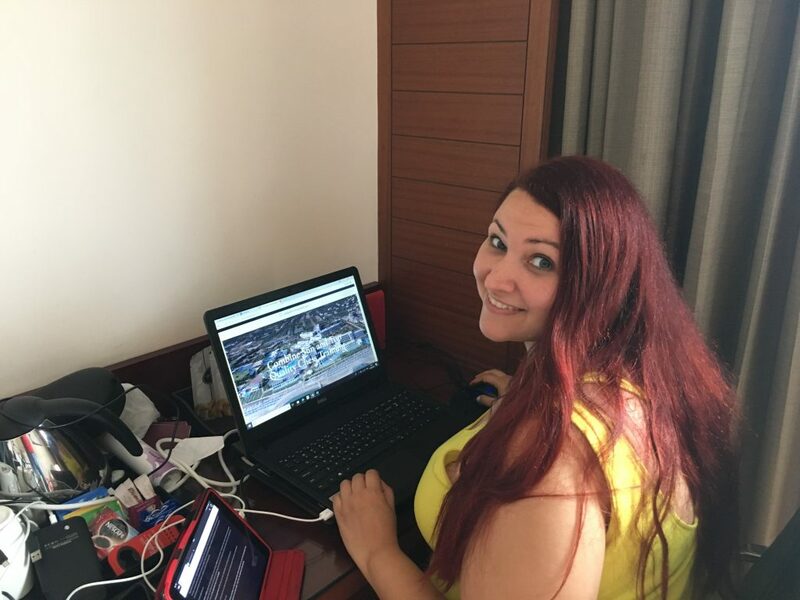 Contact her on kallia (@) qualitychess.co.uk or press the mail icon below, if you wish to know more about the camp.